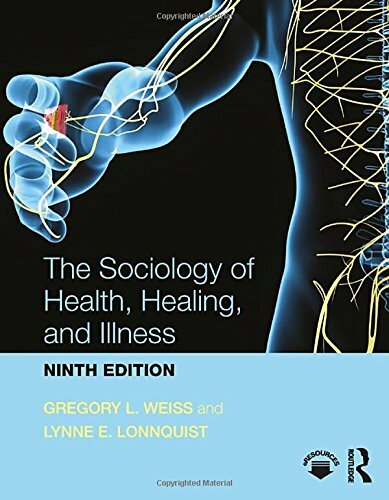 With thorough coverage of inequality in health care access and practice, this leading textbook has been widely acclaimed by teachers as the most accessible of any available. It introduces and integrates recent research in medical sociology and emphasizes the importance of race, class, gender throughout. This new edition leads students through the complexities of the evolving Affordable Care Act. It significantly expands coverage of medical technology, end-of-life issues, and alternative and complementary health care―topics students typically debate in the classroom. Many new textboxes and enhancements in pedagogy grace this new edition, which is essential in the fast-changing area of health care.